Marilyn Manson has confirmed that he is working with country rocker Shooter Jennings on his new studio album for a tentative late 2019 release. During an appearance on yesterday’s (Monday, April 8) edition SiriusXM’s “Trunk Nation LA Invasion: Live From The Rainbow Bar & Grill”, the shock-rocker said that for the follow-up to 2017’s “Heaven Upside Down” is “more than half” completed. According to Marilyn, the “template” for his new album is “a bit of a mixture” between David Bowie’s 1974 album “Diamond Dogs” and the influential British band KILLING JOKE. 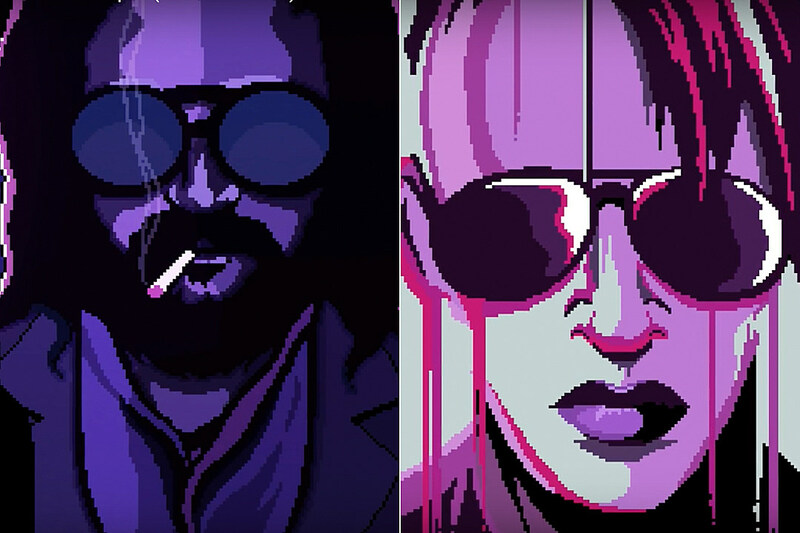 Manson and Jennings previously teamed up in 2016 to record a cover version of David Bowie’s “Cat People (Putting Out Fire)” for Jennings’s “Countach (For Giorgio)” LP, a covers collection featuring songs by electronic-music pioneer Giorgio Moroder. Moroder and Bowie wrote “Cat People” for the 1982 film of the same name, but also reimagined it for Bowie’s 1983 album “Let’s Dance”. Manson wrote and recorded “Heaven Upside Down” with guitarist and producer Tyler Bates, who also collaborated with the singer on 2015’s “The Pale Emperor”. It is not presently clear if Bates is involved with the making of Marilyn’s new disc. Manson and Rob Zombie recently confirmed the 2019 leg of their notorious “Twins Of Evil” tour. Produced by Live Nation, the co-headlining North American summer trek, which is subtitled “Hell Never Dies Tour 2019”, kicks off in Baltimore, Maryland on July 9 and makes stops at Rock USA in Oshkosh, Wisconisin and Rock Fest in Cadott, Wisconsin.